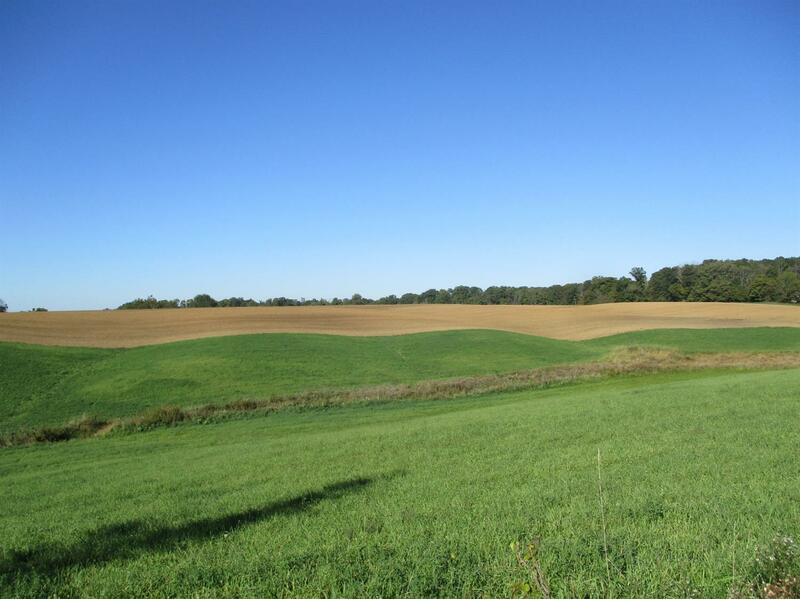 YORKVILLE: Very picturesque 75 acre which includes 40 tillable, 20 wooded and 15 pasture. 1050 ft. of road frontage with city water. The wooded hunting acreage with creek Is in the rear of the property.